Your Help Makes Our Work Possible — Make a Year-End Donation Today! We need your help before the end of the year! 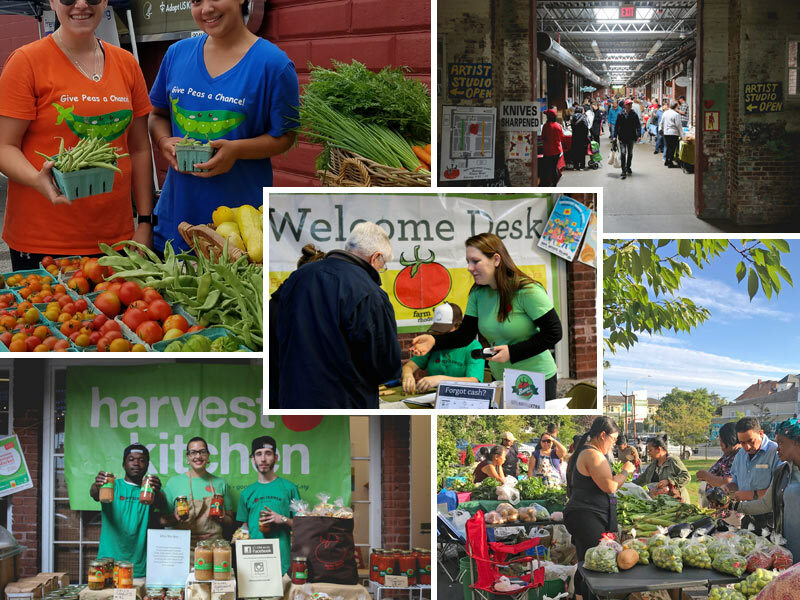 Today we ask that you make a gift to the 2018 Farm Fresh Rhode Island Annual Fund. 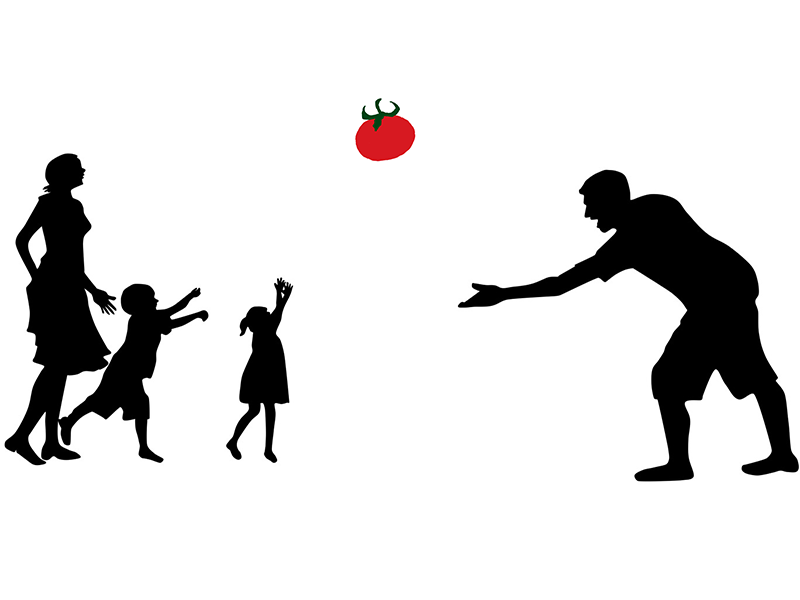 Your tax-deductible donation helps support local farms and increase access to fresh, local food for everyone in our community. Visit the Pawtucket Wintertime Farmers Market this Saturday 9am to 1pm for everything that’s fresh and local this season — like locally grown produce, meats, poultry, seafood, dairy, baked goods, pesto, soups, salsas, coffee and tea, herbs, pickles, desserts, and more! There will be a few vendor absences this week, but it’s a great day to fill that pantry back up after the holiday week and get all you need to start your New Year off right! 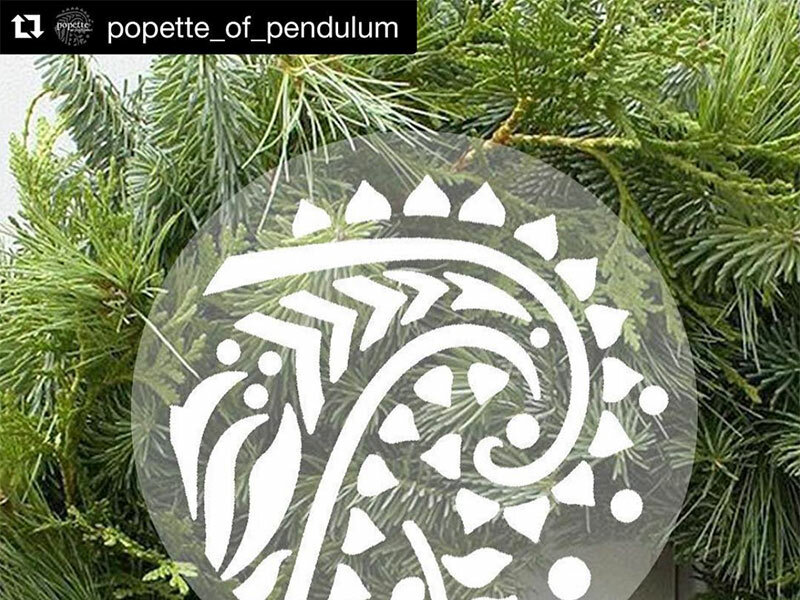 Visit the Pawtucket Wintertime Farmers Market this Saturday 9am to 1pm for all your holiday shopping — from locally grown produce, meats, poultry, seafood, dairy, baked goods, pesto, soups, salsas, coffee and tea, herbs, pickles, desserts, and more… to locally made gifts, centerpieces, art, signed books, and more! Don’t miss this food system news from around our region: Host Mario Hilario will moderate a TV discussion about Modern Farming Friday, December 21, at 8pm on Rhode Island PBS. 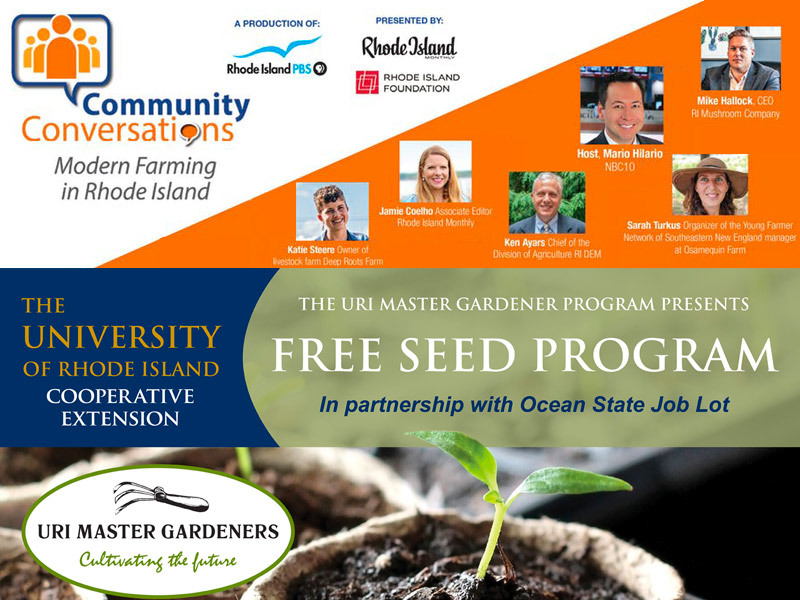 And submit your order for FREE SEEDS from the URI Master Gardeners by January 18! Sides of Beef & Whole Hogs Available — You Choose the Cuts! On Monday, December 17, Senator Whitehouse along with Congressman Cicilline; members of the RI Department of Children, Youth, and Families (DCYF) and Family Court; local mayors, and child welfare advocates gathered at Tides Family Services in Pawtucket to celebrate the passing of the Juvenile Justice and Delinquency Prevention Act (JJDPA). 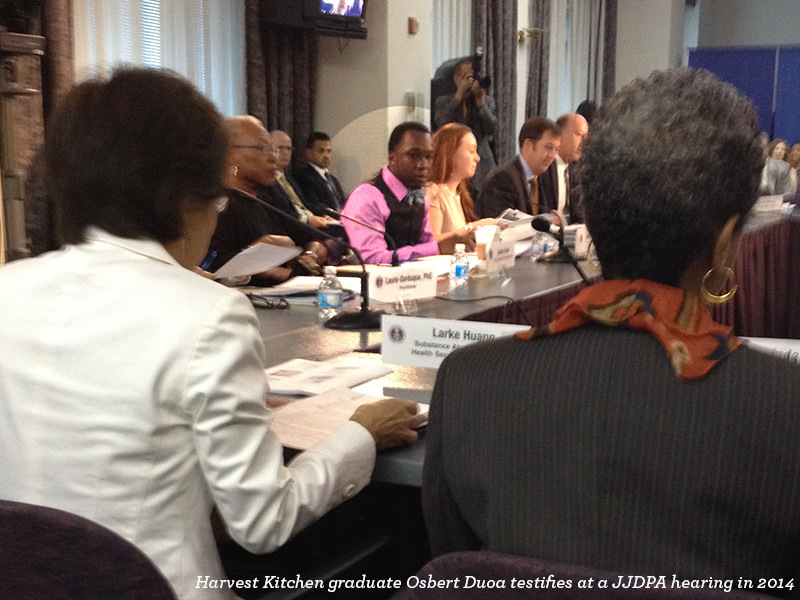 Our own Harvest Kitchen played a role in this long process. Take a peek into Market Mobile. 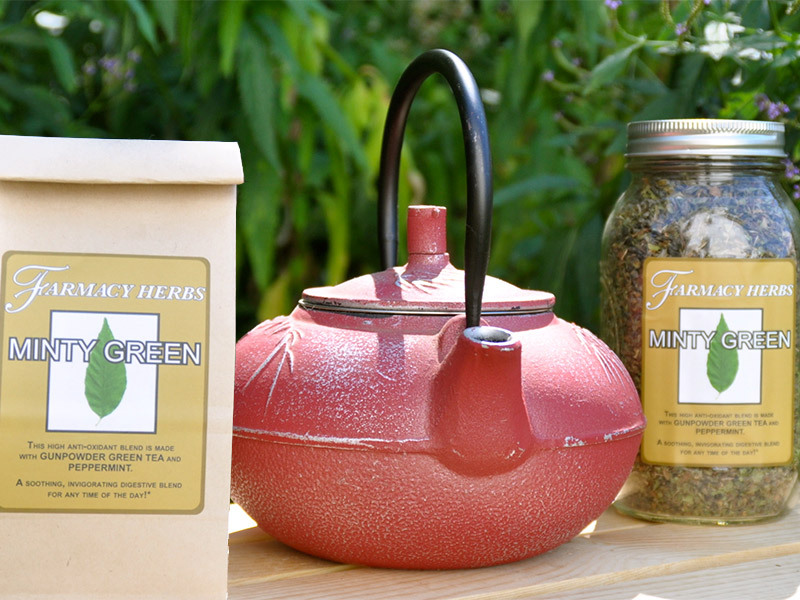 See a few of the many restaurants, grocers, institutions, and other businesses that purchased from local farmers and producers this week, and check out some of the local food on offer like Minty Green Tea from Farmacy Herbs in Providence, RI. Join us for Kids Day at the Pawtucket Wintertime Farmers Market Saturday, December 15, 9am-1pm. In addition to an extensive selection of locally grown, locally made food, holiday wreaths and gifts, self-care products, and more — the market will also offer fun activities and treats for the kiddos… and anyone who’s young at heart! 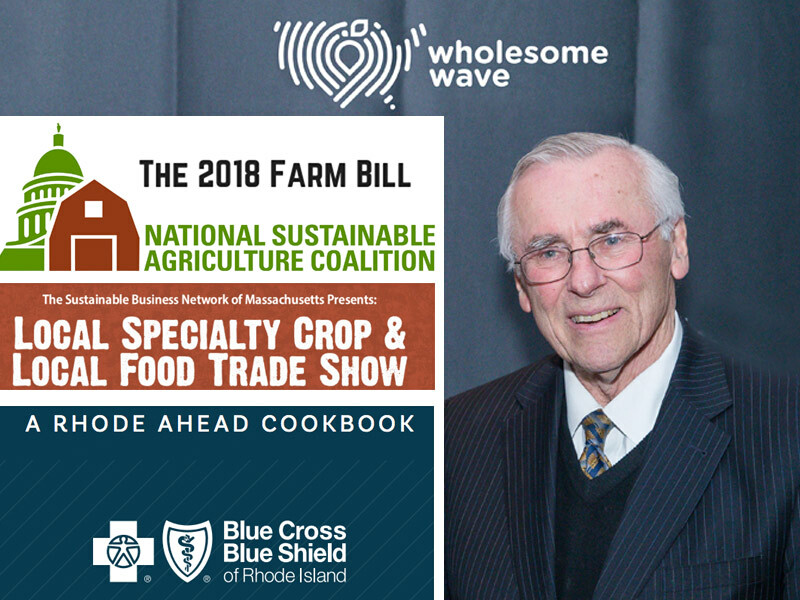 Don’t miss this food system news from around our region: The Congress-approved Farm Bill honors Wholesome Wave’s late co-founder and visionary Gus Schumacher! 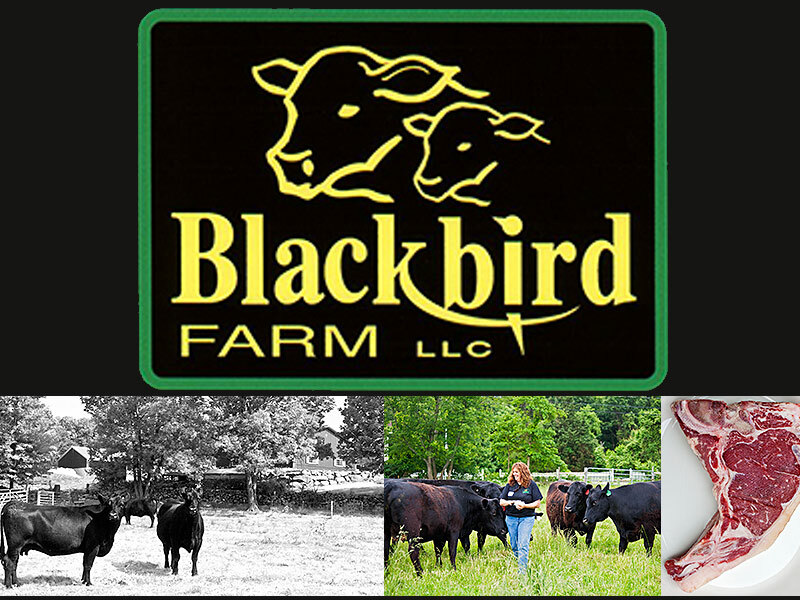 An update on the Farm Bill from the National Sustainable Agriculture Coalition (NSAC). Check out the “Rhode Ahead” Cookbook holiday edition from Blue Cross Blue Shield RI. 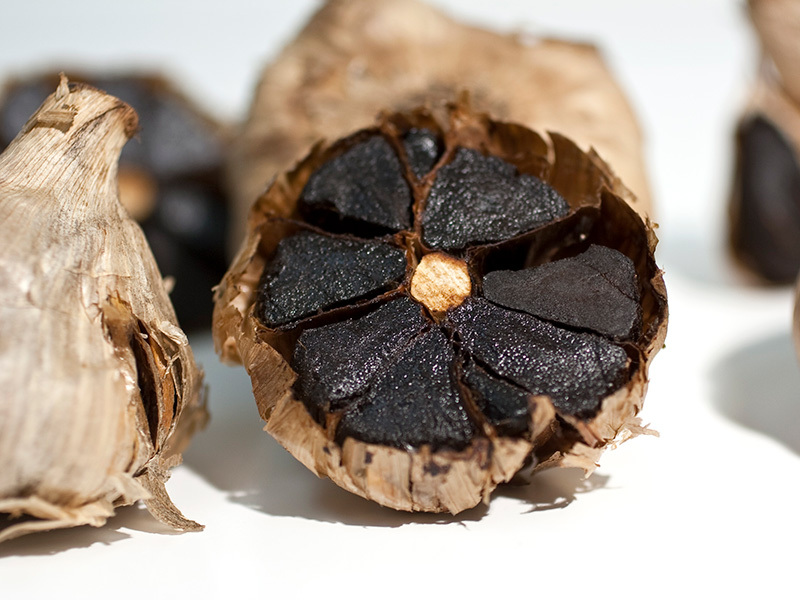 And register for the Boston Local Specialty Crop & Local Food Trade Show. It’s hard to believe our current evening class is already in its 12th week! The students have gained a lot of base knowledge, as well as practical cooking and baking experience. 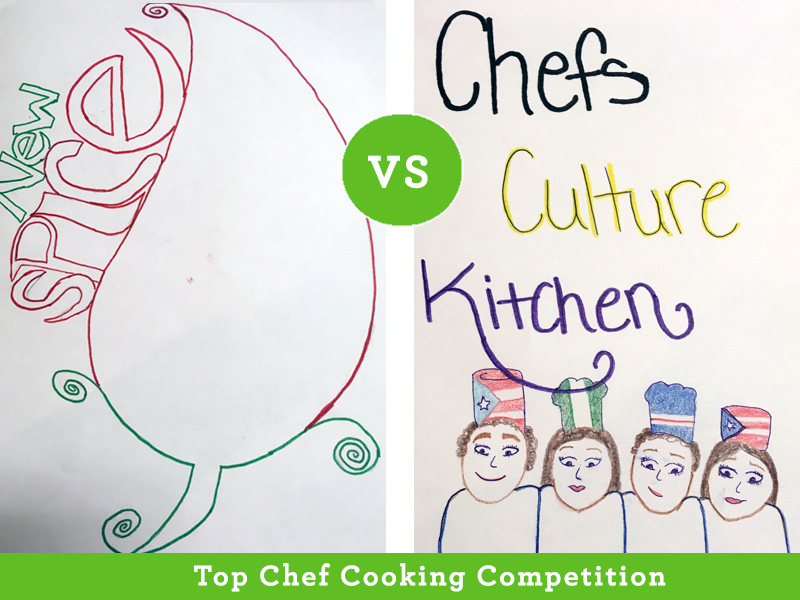 So we thought we’d see if they could translate their 12 weeks of theory into a Top Chef Cooking Competition — a fun way for them to show off their skills! Take a peek into Market Mobile. See a few of the many restaurants, grocers, institutions, and other businesses that purchased from local farmers and producers this week, and check out some of the local food on offer like Black Garlic from Pete’s Greens in Craftsbury, VT.
Until Further Notice, the hill along the side of the Hope Artiste Village building connecting Dudley St to Esten Ave — where the large parking lot is behind our Pawtucket Wintertime Farmers Market — is closed to vehicles (open to foot traffic due) to construction. This is unfortunate but unavoidable. 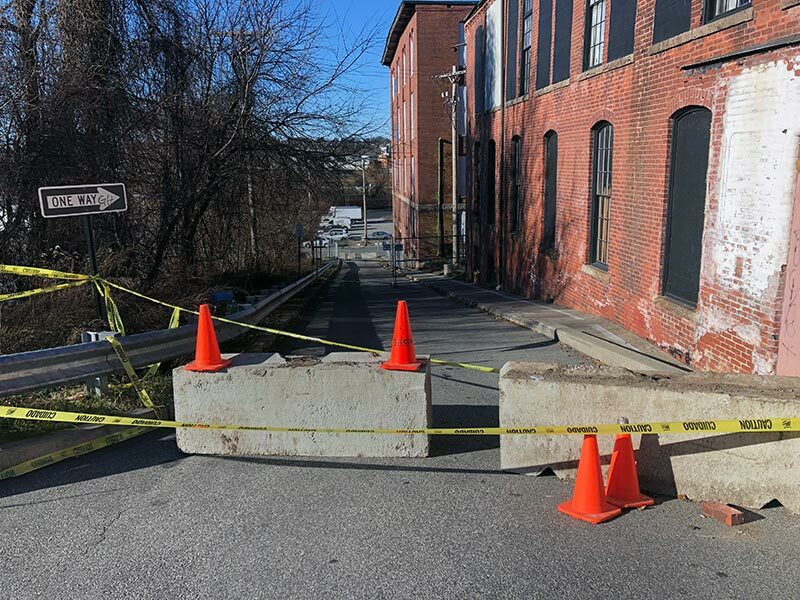 Rest assured we will be excited to share the news the minute the hill is reopened, so stay tuned. 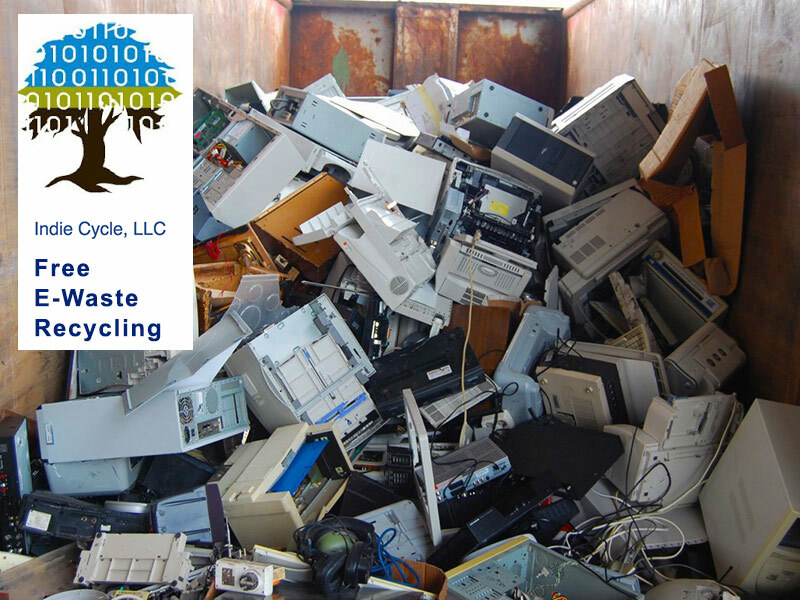 Bring your electronic waste for recycling tomorrow during the Pawtucket Wintertime Farmers Market! Indie Cycle will be parked out front to collect items 9am to 1pm. 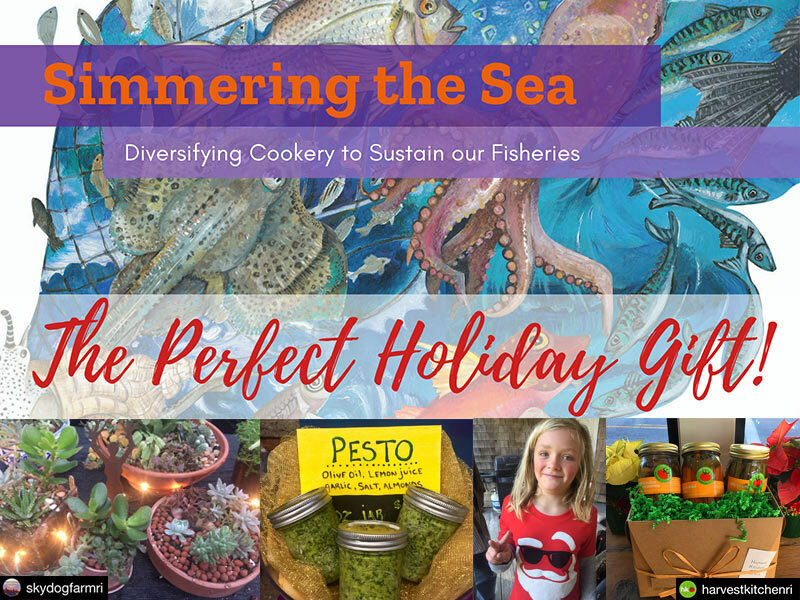 Plus, check out our vendors, market maps, and other happenings in and around the market this week — like great vendor deals and ideas for all your holiday shopping, from fresh locally grown food to locally made gifts and treats! 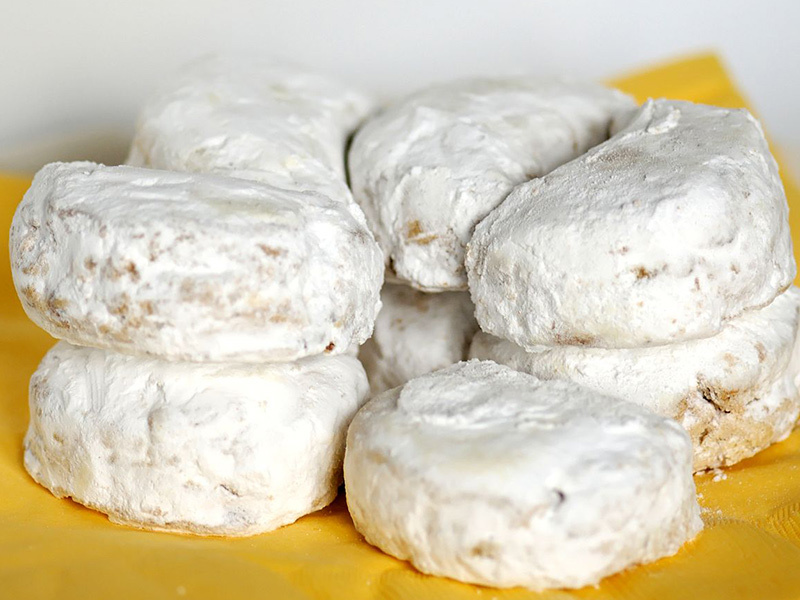 Our Harvest Kitchen Food Service Manager, Chef Sean Kontos, had many Greek Christmas traditions growing up, but one of his favorites was his YiaYia’s kourabiedes (Greek butter cookies). Now you can try the recipe at home… Or stop by our local foods café in downtown Pawtucket to try some that Sean makes!